We have taken “The Bridge” literally and figuratively to venues and theatres countrywide (the whole metal structure too) and to three festivals (Karoo, Hadeda – Tzaneenfees, Kalahari Kuierfees – Upington) and finally we bring it to you, since you asked for it. 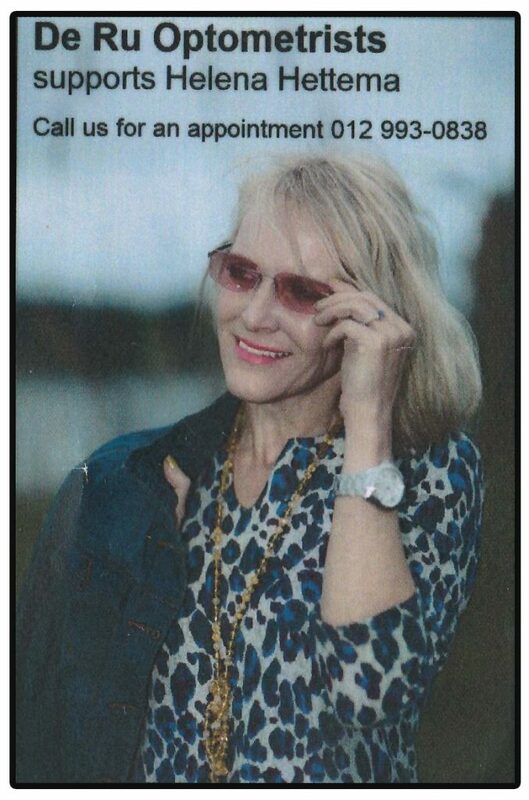 Helena Hettema, cabaret artist and songwriter who is known countrywide for writing and singing the theme song for the Sonkring TV series some years ago. 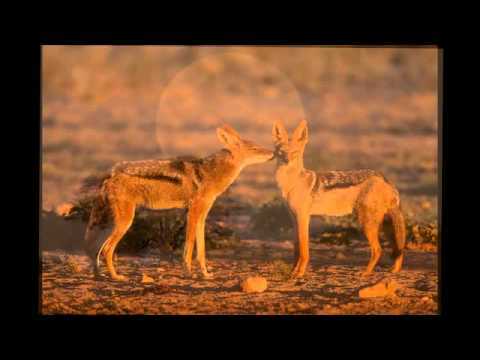 Helena also performed this show at the Tzaneen Festival in July and the Sterrewag Theatre in Bloemfontein and the Kalahari Kuierfees in Upington, to full houses and standing ovations. She and her pianist of seven years, Alwyn van Heerden were invited to perform in London, Belgium and Holland on invitation at the end of September. 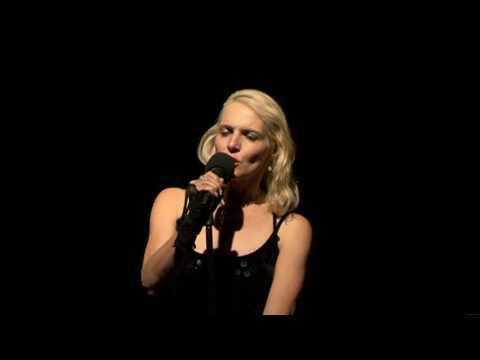 Helena is also continuously performing The Bridge at other venues and theatres throughout the country such as the Centurion Theatre and the prestigious Teaterhuisie of Carel and Petru Trichardt in Pretoria. Here follows a description of The Bridge:. In this show Hettema crosses the bridge between the past and the future to self-realisation in the present. The new millennium, spirituality, characters from different social backgrounds such as Joan of Arc, Lucy Jordan, Pearl’s a Singer and an autistic child in My Funny Valentine, also characterise the show. She also sings her latest song Wasted Wounded (highly acclaimed at the Sterrewag) and her well-known song Tolbos in die Wind. Helena crosses social and musical boundaries with music in six languages (English, Afrikaans, French, Dutch Flemish and Italian) and different styles from Marian Faithful to Elvis, Joplin to Judy Collins, Cohen, Brel, Conte, Minelli and Hettema. She also sings a few cuts from her latest CD Dreaming released in July 2000 and chosen by Beeld as the fourth best CD of the year 2000. 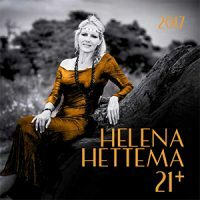 Her previous CD Helena Hettema Highlights was nominated in 1999 SAMA Award (SA Music Awards) in the category Best Contemporary Afrikaans CD. In July 2001, Helena was nominated for a Vita Theatre Award in the category Best Musical Revue and Best Costume Design for her cabaret Legends and a Touch of Me. The Bridge will also now be available on CD.